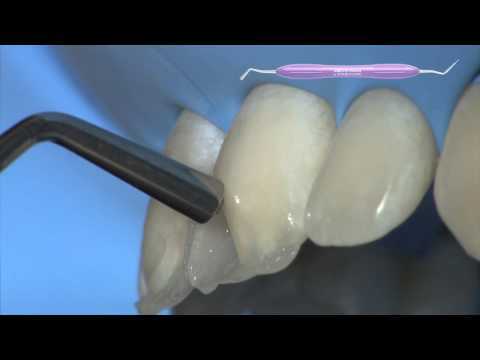 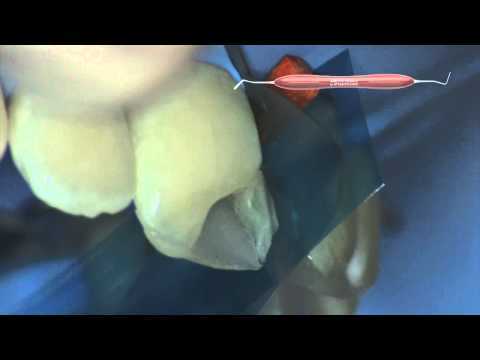 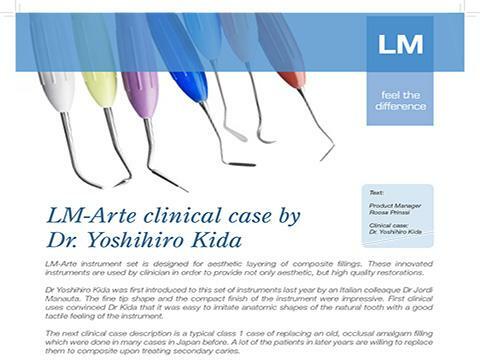 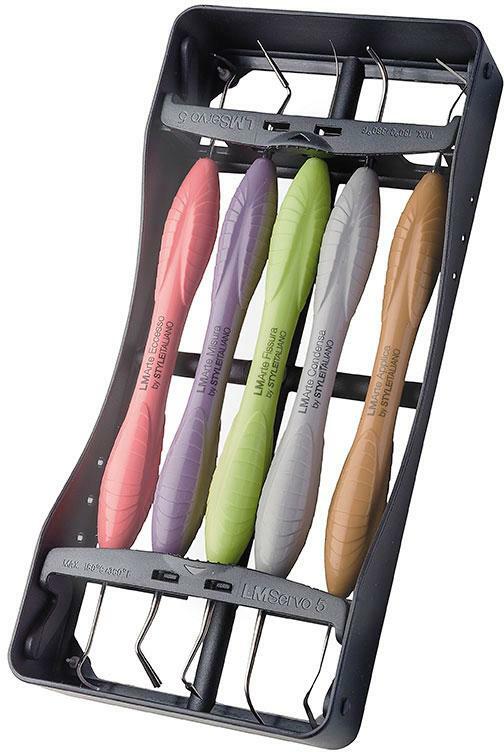 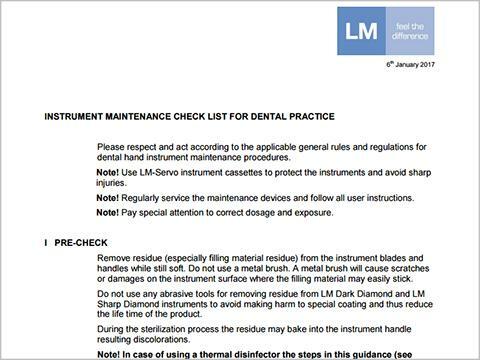 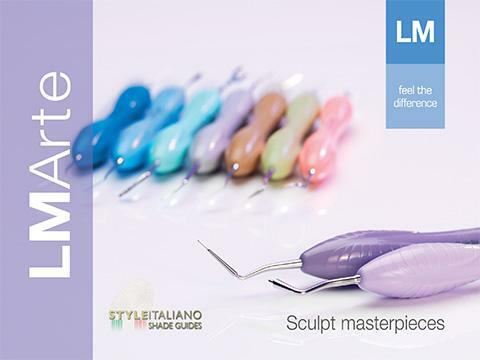 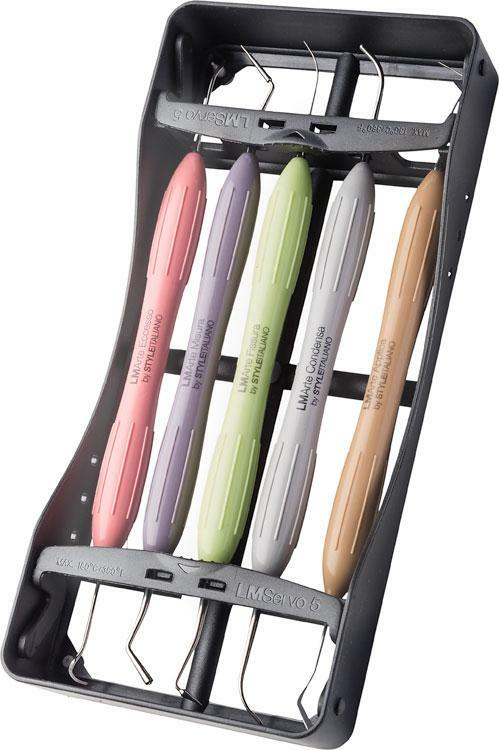 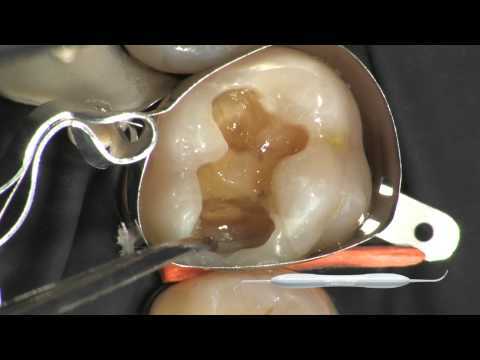 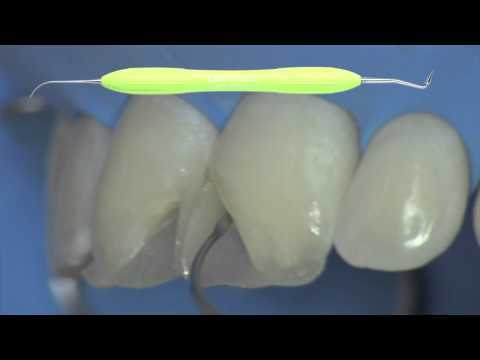 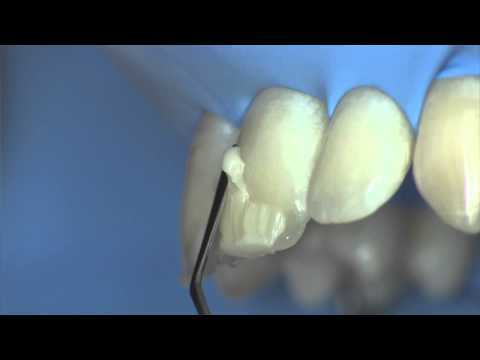 LM-Arte is a set of innovative instruments for aesthetic restorations. 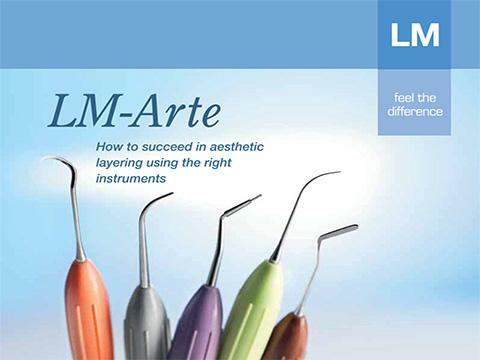 LM-Arte is a set of innovative instruments for esthetic restorations and designed especially for composite layering. 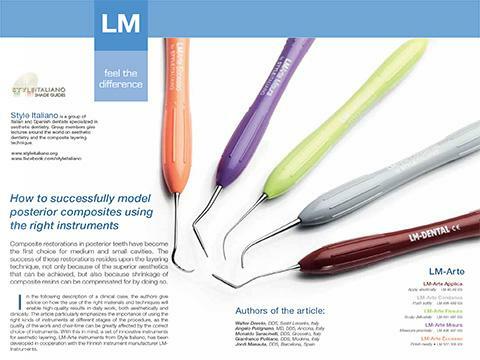 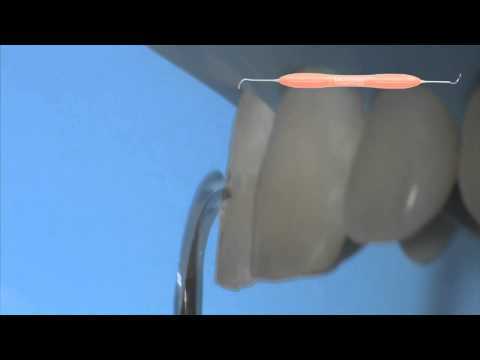 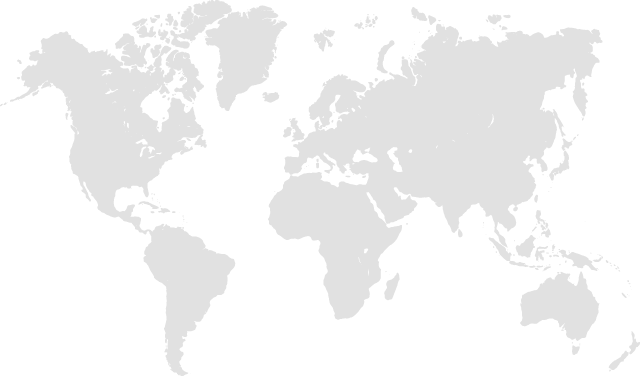 The instruments have been developed in co-operation with Style Italiano, a group of passionate dentists specialized in aesthetic restorative dentistry.